This is a super early heads up post to tell you that the Elegant Themes Black Friday sale will start on November 23rd at exactly 12:00 AM UTC-5 and it will last for 3 days. And don’t worry about going over there too early, because my link below allows you to sign up to be notified when the sale is live and it also gives you the chance to win a free iMac Pro while you wait! Yes please: Take me to the Divi / Elegant Themes Black Friday Discounts, Free Prizes and Bonus Gifts! And the chance to win a free iMac Pro! Hi everyone. Just to let you know that many of the links on this site are my affiliate links. What that means is that if you click one of them and buy something… I get a commission. It doesn’t cost you anything extra and I only recommend things that I’ve tried and tested, so please, please, please… use my links. 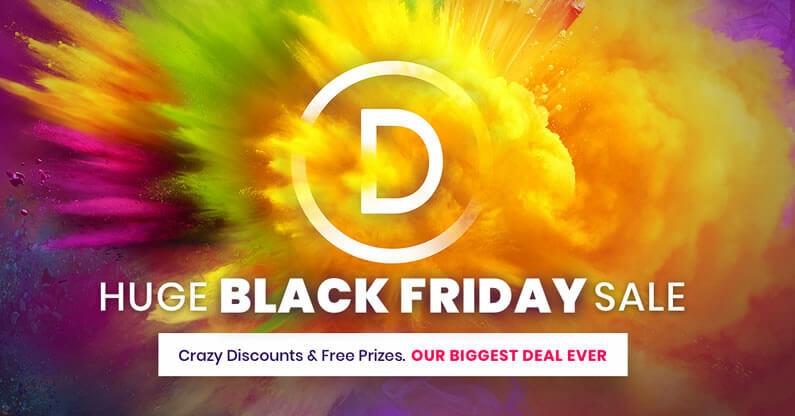 When the Black Friday sale launches, Elegant Themes will be giving away thousands of free prizes from the Divi and WordPress communities. These prizes will go pretty fast, they always sell out, and they always sell out quickly! So if you want the best prizes… make sure that you show up early. There is only one time each year when Elegant Themes give their biggest discount ever, and that’s Black Friday. So if you’re thinking of joining the Elegant Themes / Divi community or upgrading your existing membership to Lifetime, this will be your best opportunity! 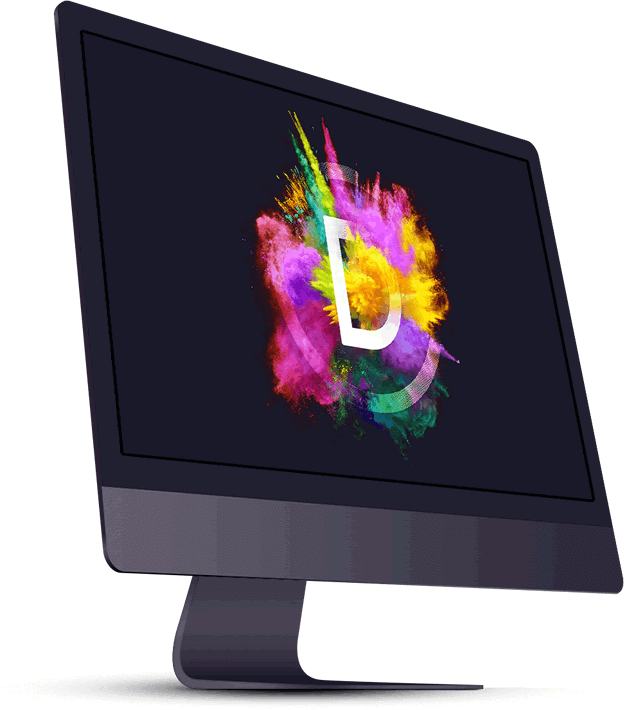 Head over early to the Divi / Elegant Themes Black Friday sale for a chance to win a free iMac Pro! Black Friday will soon be with us, but what are you going to do between now and then? Don’t worry because Elegant Themes have decided to kill the time by launching an incredible giveaway that’s completely free to join! One lucky winner will receive a brand new iMac Pro worth over $5,000. With a blazing fast CPU, tons of RAM and a beautiful 5k Retina Display. All you have to do is head over to the Divi / Elegant Themes Black Friday offer page, using the link below, and enter the iMac Pro competition in which you can have multiple entries! 500,591 Customers Are Already Building Amazing Websites with Divi. 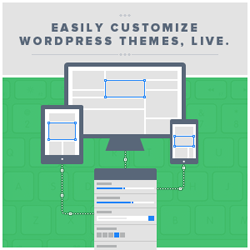 Join the Most Empowered WordPress Community on the Web. My thanks and gratitude to Elegant Themes for the graphics used in this post and for providing this fabulous Black Friday discount deal.